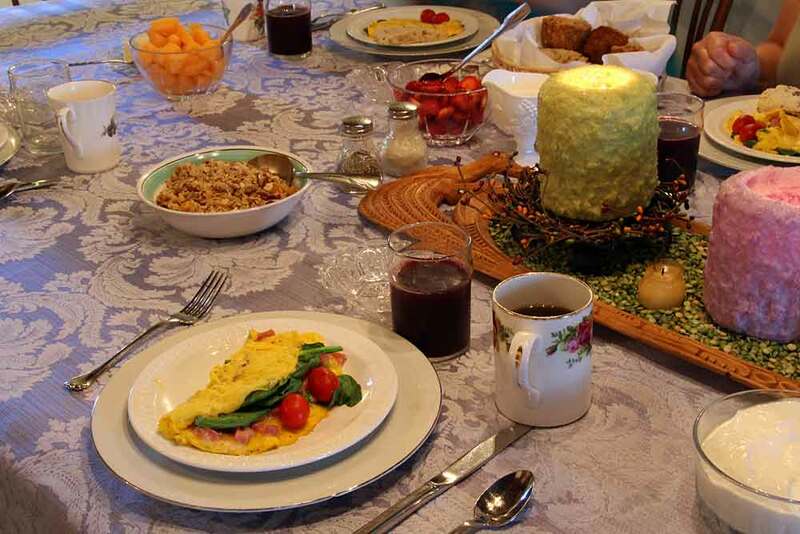 The Olde Stone Guesthouse is a late 1700’s farm Bed & Breakfast nestled among acres of farmland and hidden from view. 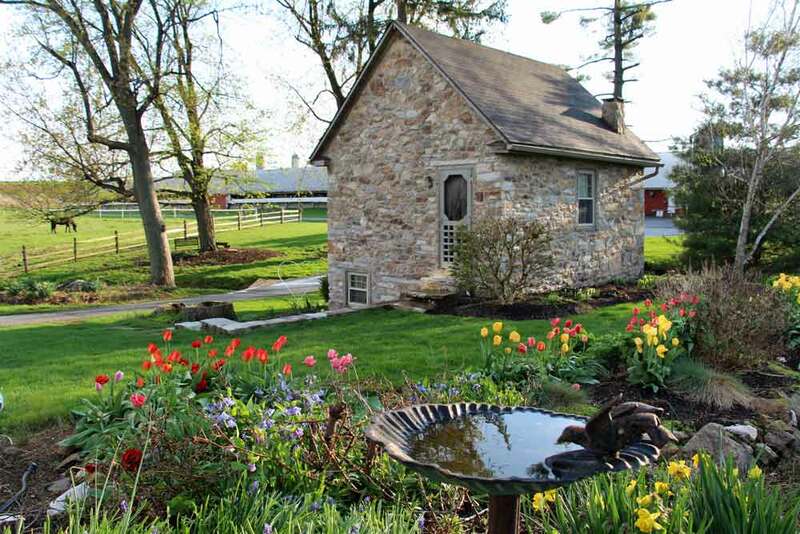 This stone home near the border of Lancaster County & Chester County in the town of Atglen Pennsylvania is an ideal place for you to get away from your daily routine and enjoy some simple pleasures in the country. 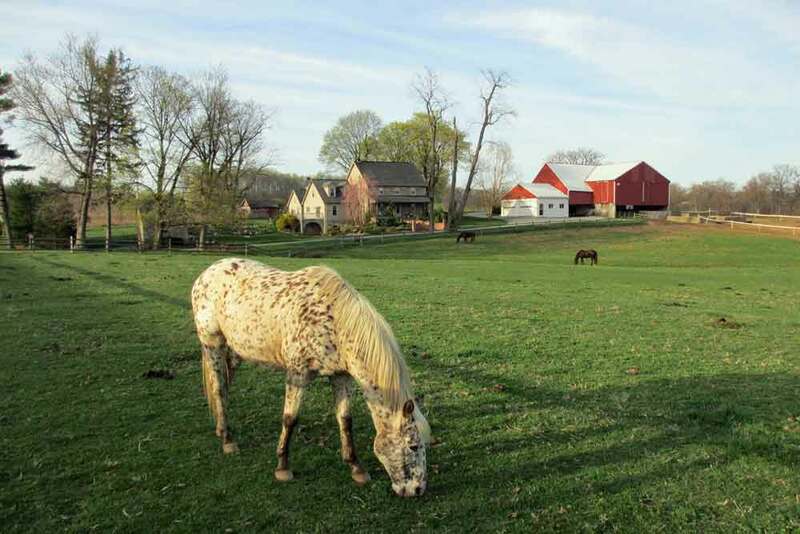 All the attractions of Pennsylvania Dutch Country & Lancaster County are just a short drive away!